You have your watchwinder box to keep your quality timepiece in. 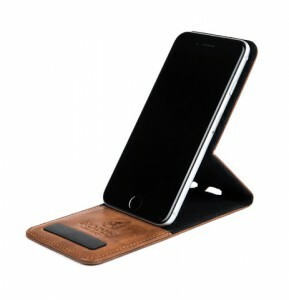 You have your fine wallet to protect your cards and cash. 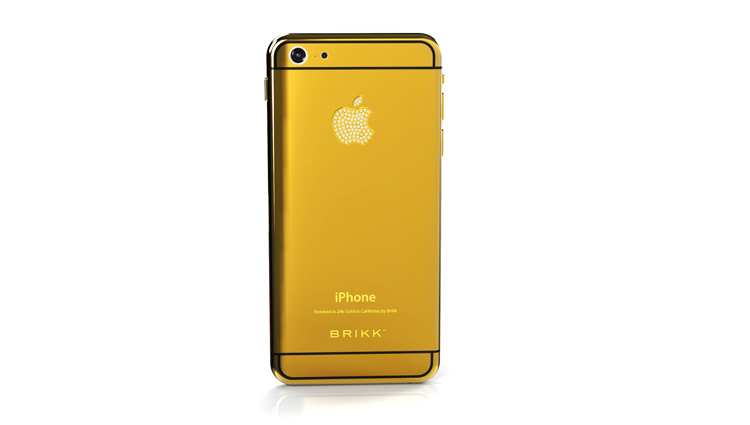 Now it’s time to invest in some serious eye candy for your iPhone. These five luxurious iPhone cases will keep your favourite piece of tech in mint condition and look seriously suave to boot. Go on, treat yourself. In rich green leather, this sleek case is a lesson in elegance and simplicity. It doesn’t have dozens of features, but it will keep your screen safe from harm and look very fine indeed while doing it. 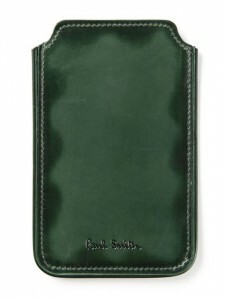 If incredible opulence is your raison d’etre, this is one of the most decadent phone casings you’ll find, well, anywhere. Made to withstand any scratches or damage thanks to its double layer of 24 carat yellow gold, this is an option for gentlemen who appreciate conspicuous consumption. 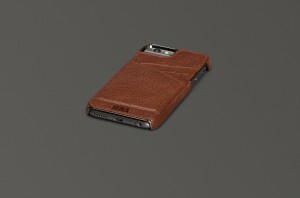 Beautiful Italian leather and an ingenious design make this case from The Nodus Collection something rather special. The smooth unbranded exterior and soft, microfibre lining combine to create a great looking, highly functional piece of pocket candy. Lightweight, snap on style in premium, heritage Turkish leather, the Lugano case is rich in features (including slots for your cards) and perfect for housing your iPhone 6/6S. 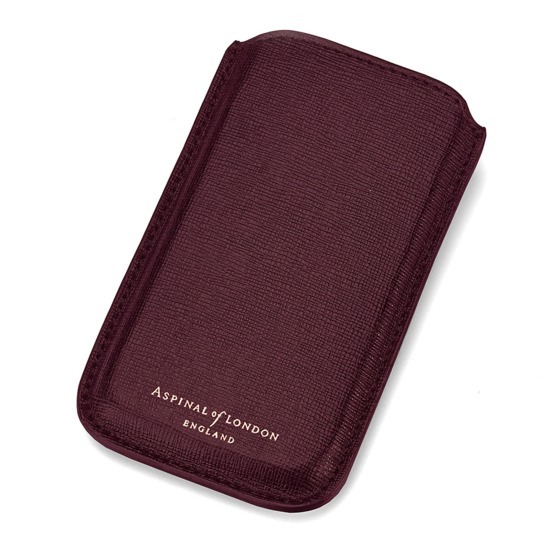 This burgundy beauty is also available in 8 other shades, from sleek black to poppy mustard yellow – all made from gorgeous Italian calf leather. With all the features you need cleverly contained in this elegant slim-fit solution, this is a very fine contraption indeed. Which is your favourite cover from our selection? Perhaps you’ve found something even better elsewhere? Share it with other readers below.